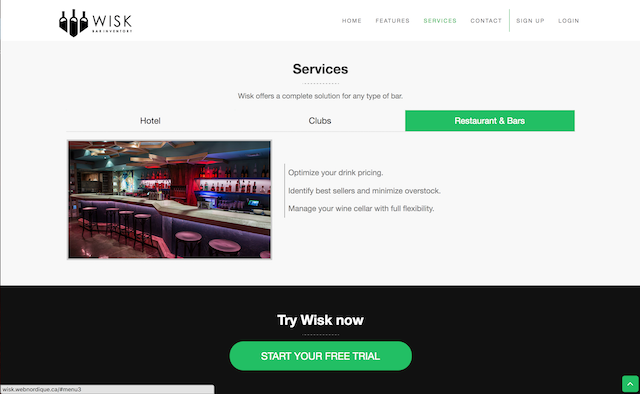 WISK - Inventory Overview from Wisk Solutions on Vimeo. 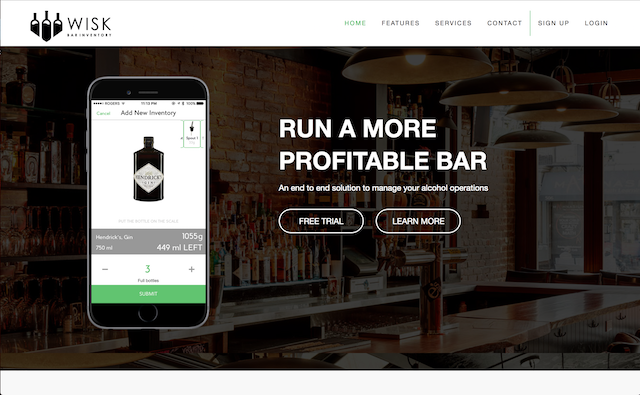 An end to end solution to manage your alcohol operations. Wisk Solutions is the most complete and technologically advanced inventory management solution available. We aim to maximize the profitability of your bars and restaurants by streamlining the entire inventory process and providing a suite of actionable analytics.